 A small, light-weight launcher that keeps your phone clean and its speed fast! 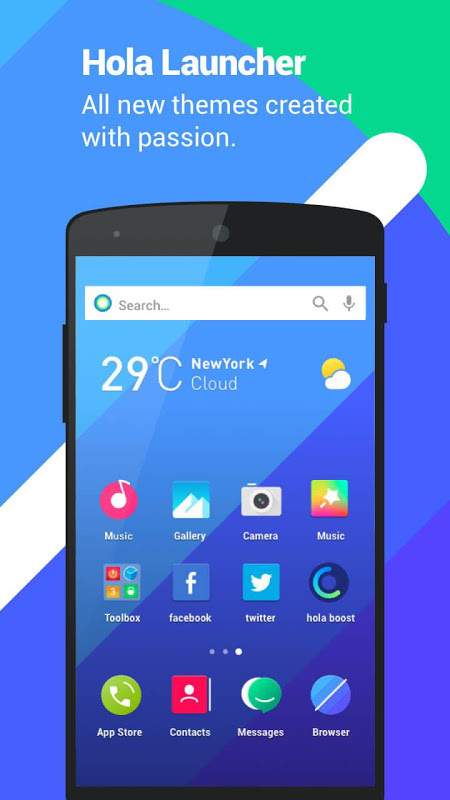 Hola Launcher – Simple, Fast is the simplest, most beautiful and powerful launcher for your Android phone! Give your phone a brand-new and unique style. 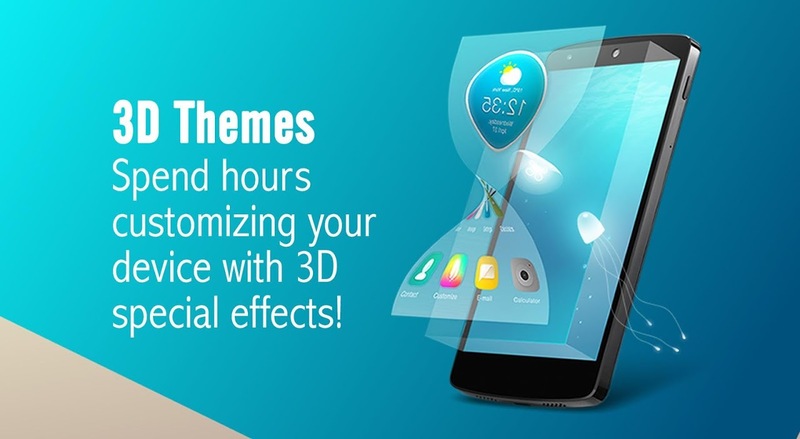 There are hundreds of cool new themes, wallpapers and screen transitions to choose from and you can even create your own themes! 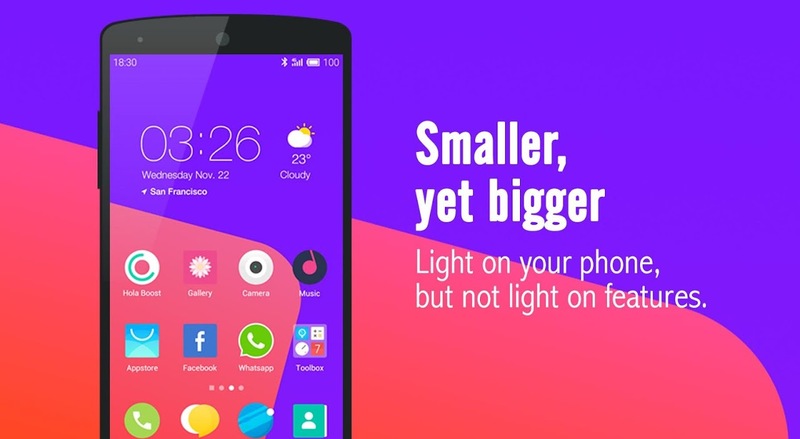 Hola Launcher isn't simply about visuals, it's also about boosting your phone's power. Games and apps will start running better when you free up your phone’s memory (RAM). All you have to do is tap the boost button on your home screen and the performance will be noticeably better. Your battery will last longer! The launcher will quickly spot what is causing your phone’s battery to drain so quickly. There are many ways to adjust the battery usage of your device for a smarter mobile experience. Hola Launcher also has an app manager feature. Uninstall apps you don’t want or don’t use anymore, back up the ones you really like and take a look at our suggestions for apps that may be useful to you. 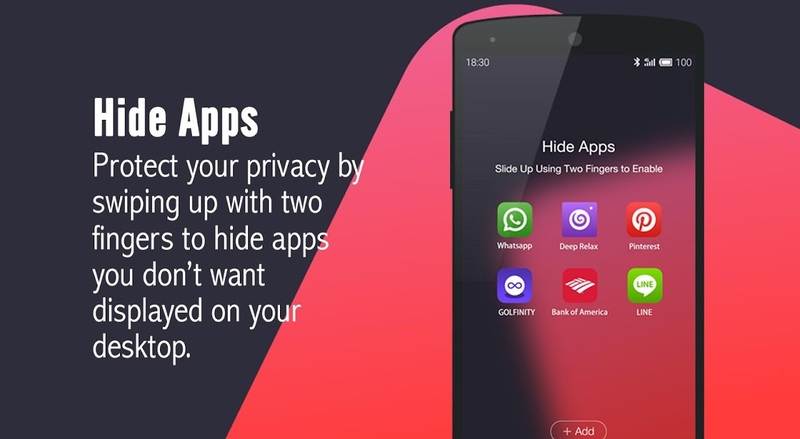 Privacy is also an important side of the Hola Launcher. 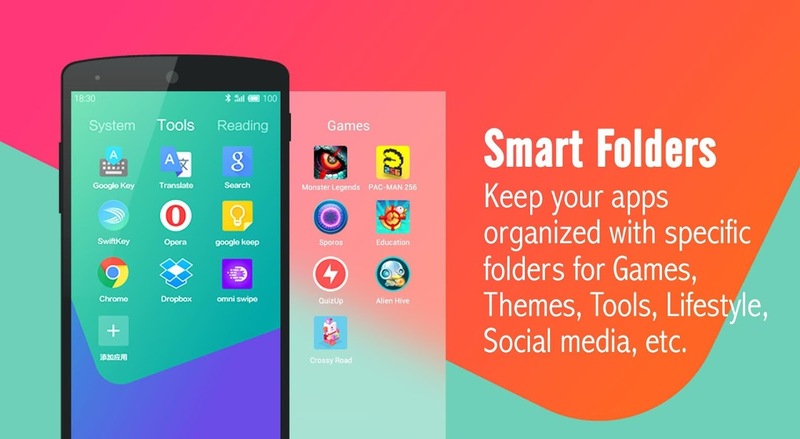 Lock any apps you choose, protect your files and pictures and hide apps you wish others didn’t see. Your privacy is important and this launcher gives you easy options to protect it. An extra useful feature is the omni swipe, which gives you the chance to swipe to any other apps or tools you have without having to go back to your home screen. Leave your old and slow interface behind. 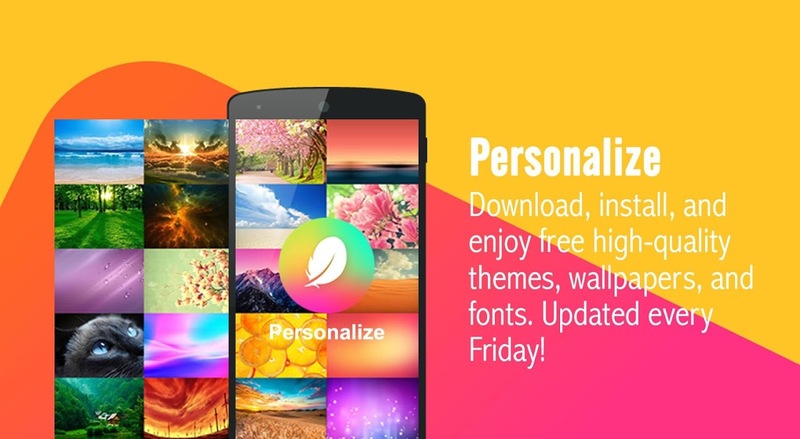 Hola Launcher is the way forward, with hundreds of customization and privacy protection options, battery saving tools and performance boosters for you Android device! 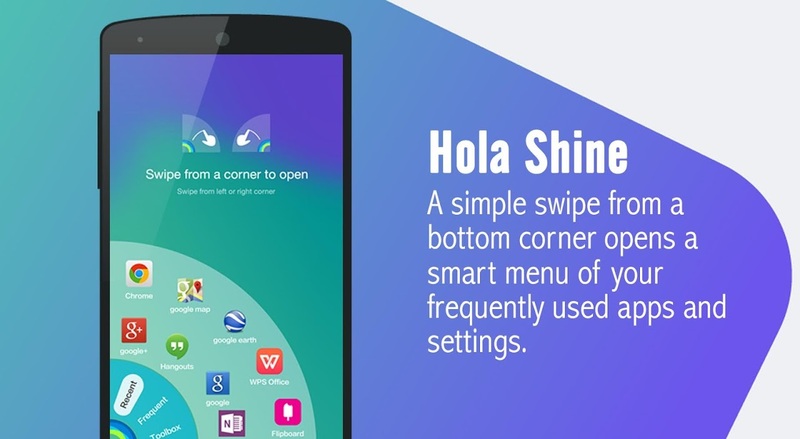  Is Hola Launcher-Simple,Fast yours? Claim it!